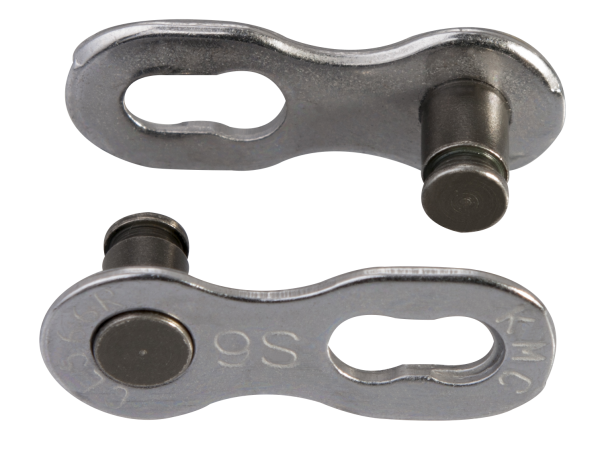 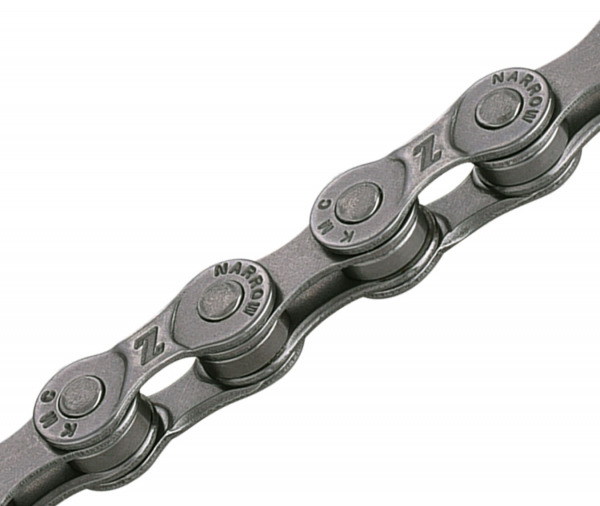 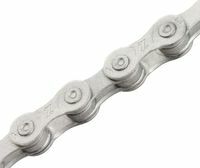 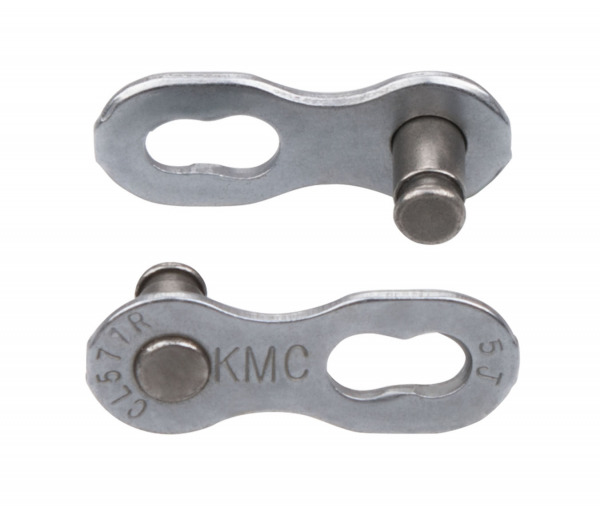 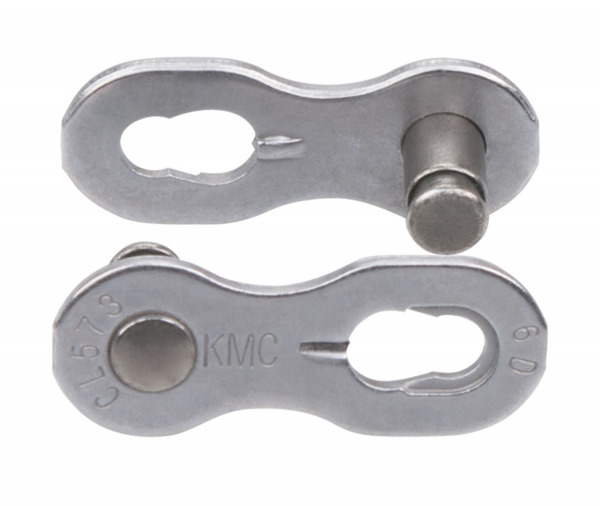 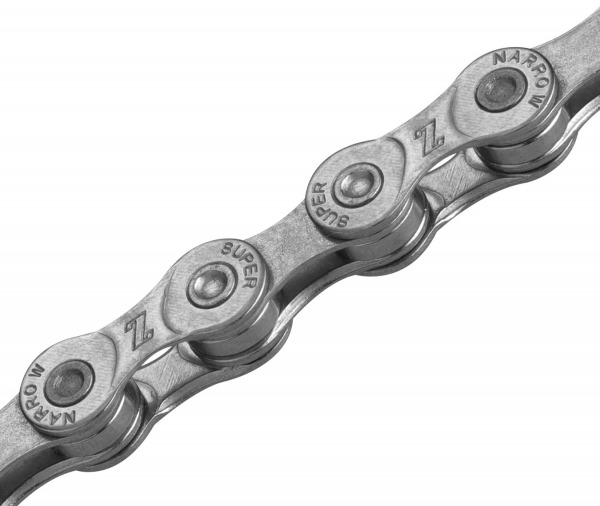 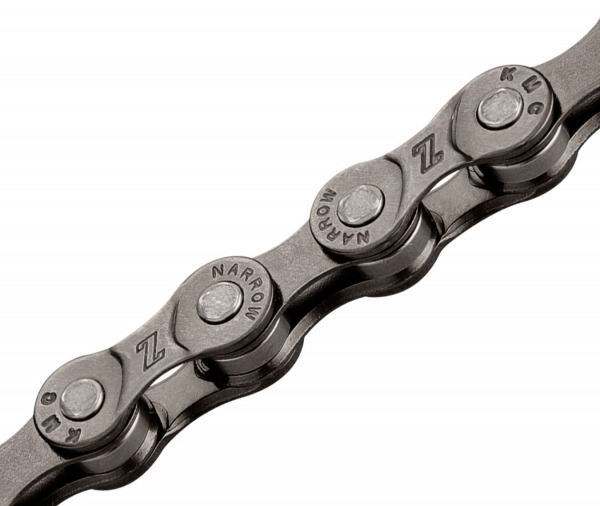 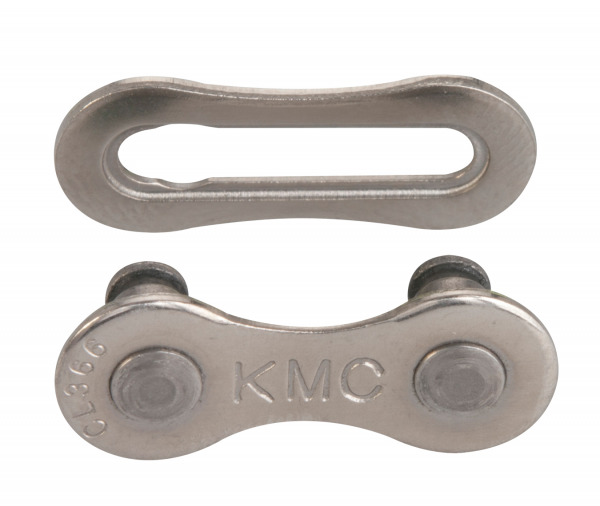 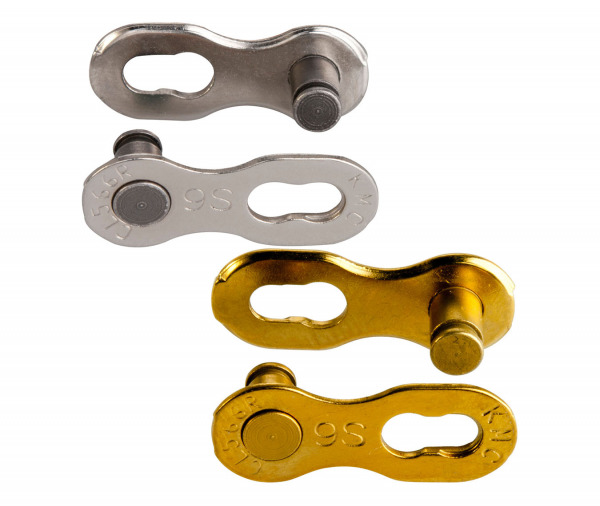 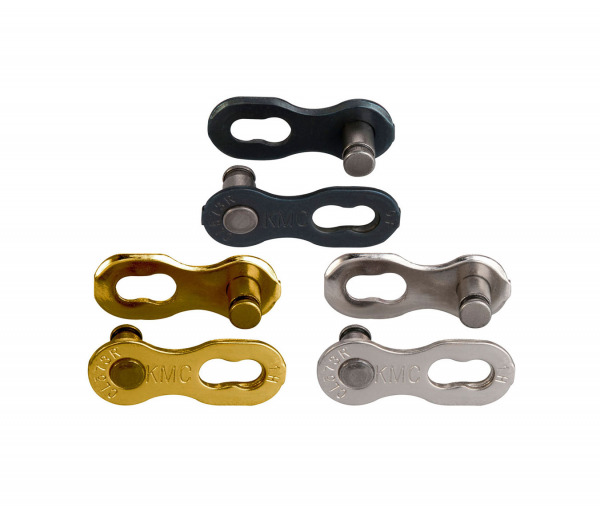 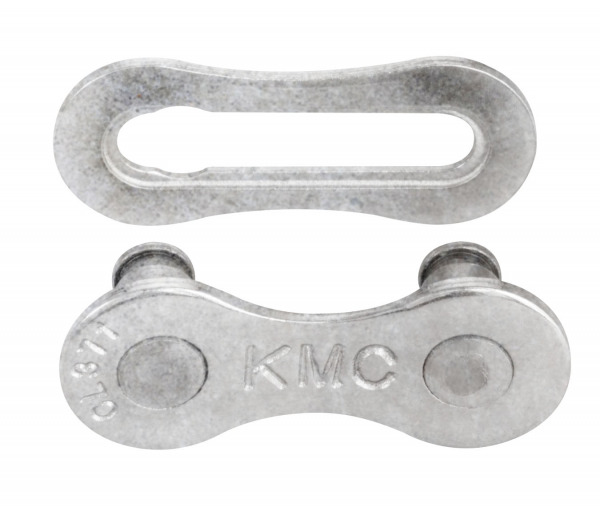 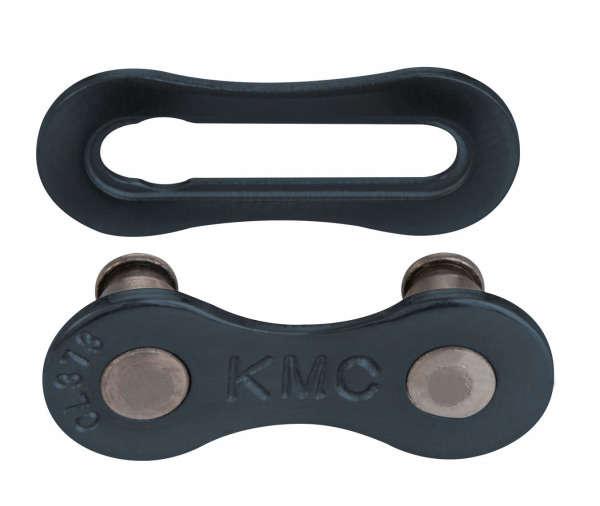 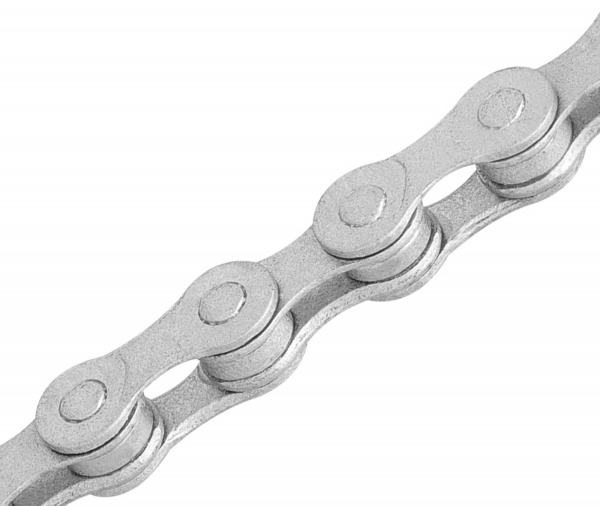 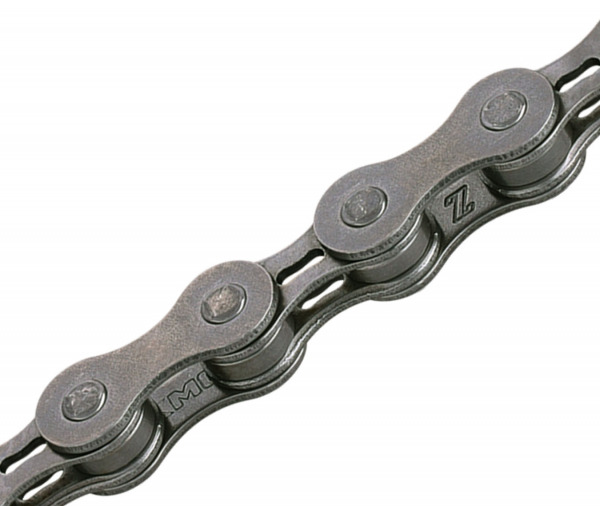 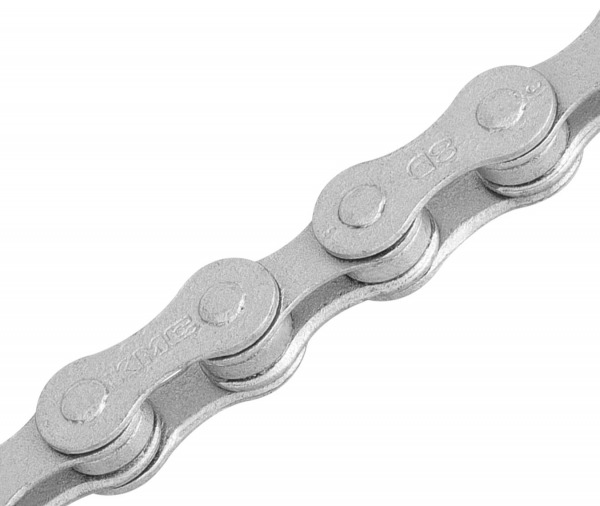 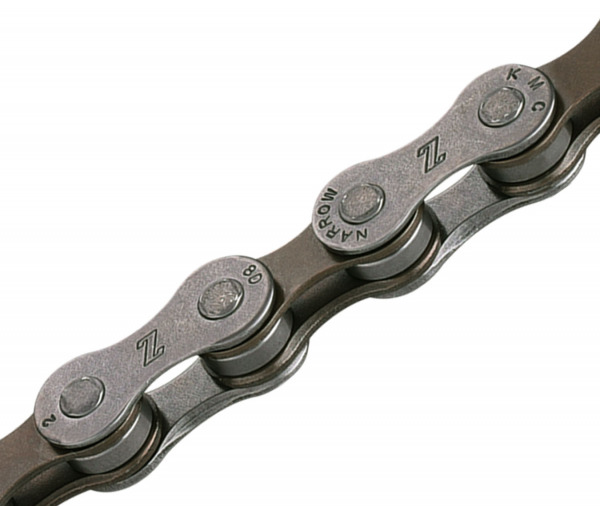 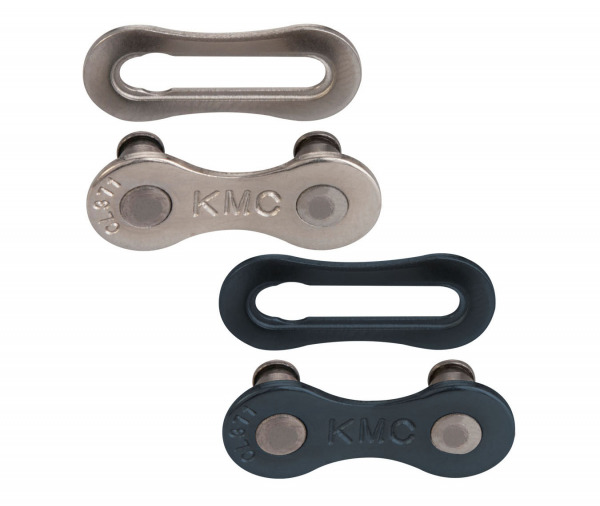 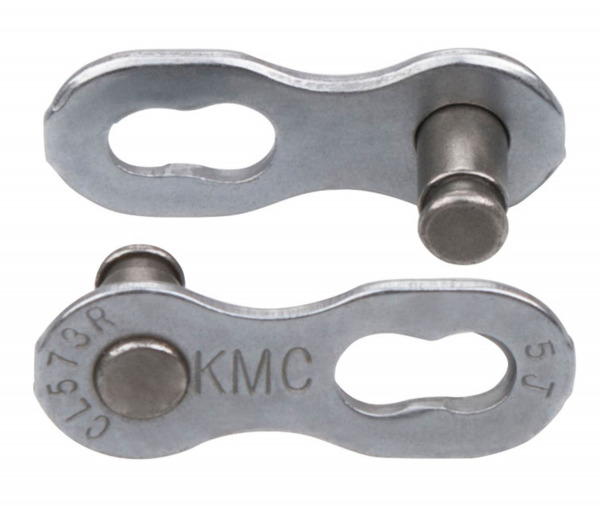 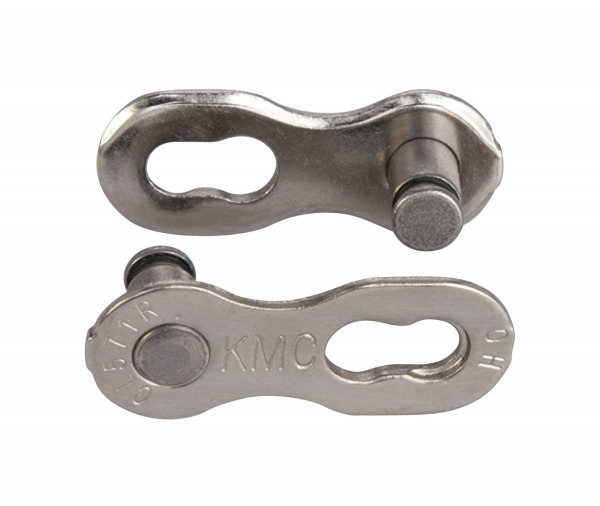 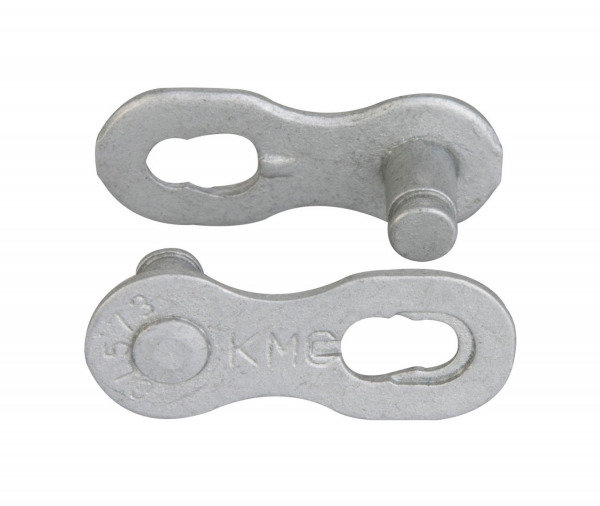 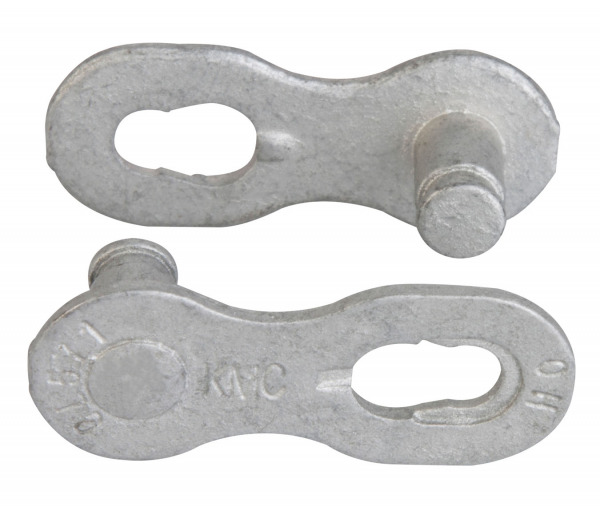 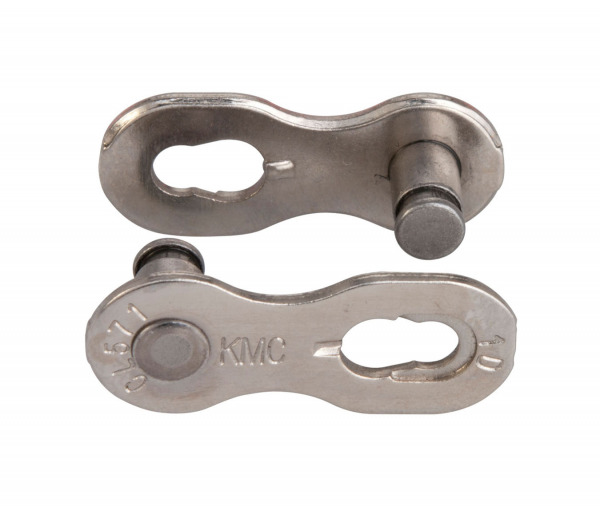 Whether you have a road bike, a mountain bike, a recreational bike, or a street bike, this is the easiest chain to get start and to grow with. 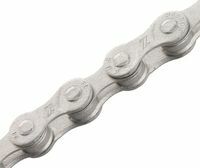 Our mushroom riveting technology allows us to produce a chain that fits well on any kind of chainring, and rides well under any kind of torsion. 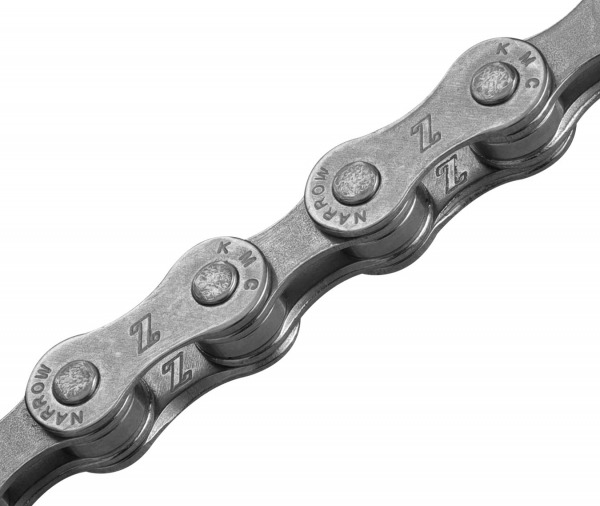 The unparalleled precision in which Z shaped links load into each tooth of the chainring is the magic behind the quick, responsive and smooth shifting.